You are here: Home / Blog / Yepton Beach Vacation Antigua / Booking Antigua for your next vacation! You are on this page because you are looking for a perfect place for booking Antigua and celebrate your much awaited vacation days, when you can do whatever you want without any worries. Congratulations to you because you’ve just found the paradise you are dreaming of. Antigua is just one of the several islands of the eastern Caribbean. Just to tell you, Antigua is not your ordinary place to spend your vacation. This place is considered as one of the most amazing spot in the whole Caribbean region. Please continue reading before booking Antigua, as we show you what makes this little paradise so wonderfully unique. 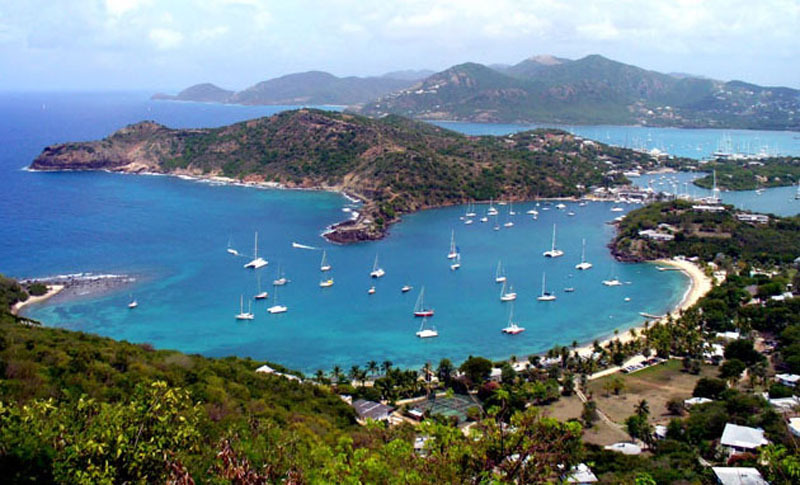 Antigua is an island which is home of some 365 splendid beaches. So if you love fun activities like surfing and snorkeling, this place is really created for people just like you! We really do brag about the finest beaches here in Antigua and it is guaranteed that you will never be disappointed. Besides, there is much more to see and experience. You can feast on the native Antiguan delicacies the locals have to offer. Blend in with the unique Caribbean culture, the Antiguan way. Enjoy the perfect climate while you re-live the history of this magnificent island. Wonderful antiguan beaches are just the beginning of a never ending escapade, and we really mean ‘never ending’. The greatest treasure that Antigua is so eager to impart is the very spirit that lives through the people of Antigua. Residents of this island are whole heartedly sharing this little paradise to each and every one who visits their lovely shore. They are so friendly and hospitable. They are more than happy to assist you with everything you need to get the most of your vacation. You will realize the Antigua is absolutely your home away from home! Antiguas amazing natural landscape, warm tropical breeze, the privacy and excellent hospitality among the locals makes Antigua also a perfect venue to have your dream honeymoon and wedding anniversaries. Yepton Estate Cottages welcomes you in this tropical paradise. If you plan booking Antigua for your dream vacation, don’t hesitate to contact us. We will make you Antigua experience not just a memorable vacation, but an unforgettable dream. http://www.yepton.com/wp-content/uploads/2015/04/about-antigua-.jpg 485 800 Gabriela Luery http://www.yepton.com/wp-content/uploads/2014/09/yeptonlogoheader.png Gabriela Luery2015-04-23 08:22:132019-04-08 08:03:00Booking Antigua for your next vacation!